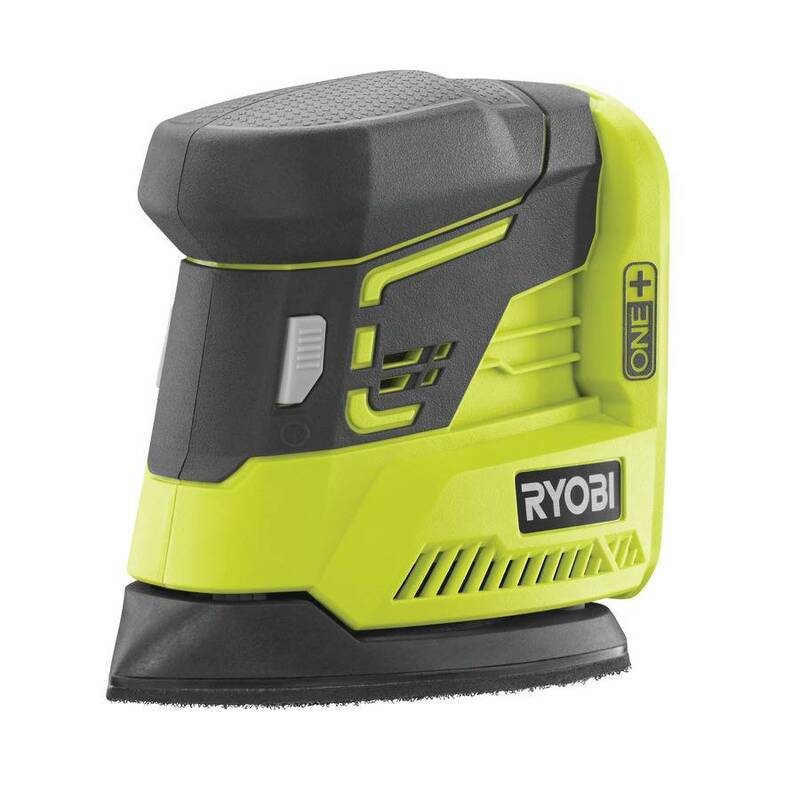 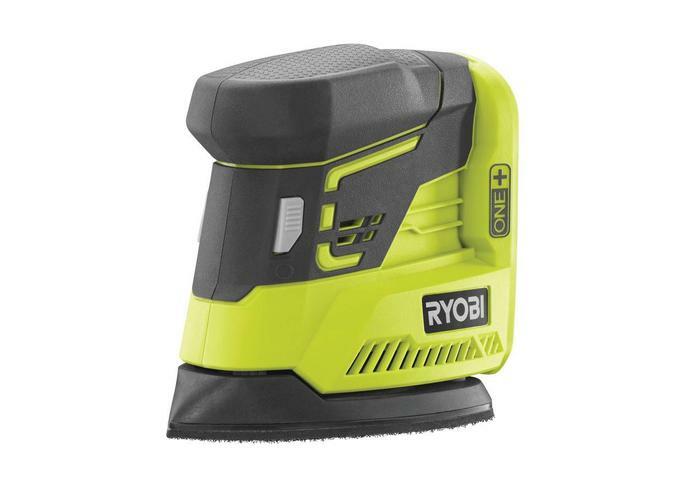 The lightweight compact design and triangular pad design makes this sander perfect for tight spaces and corners. 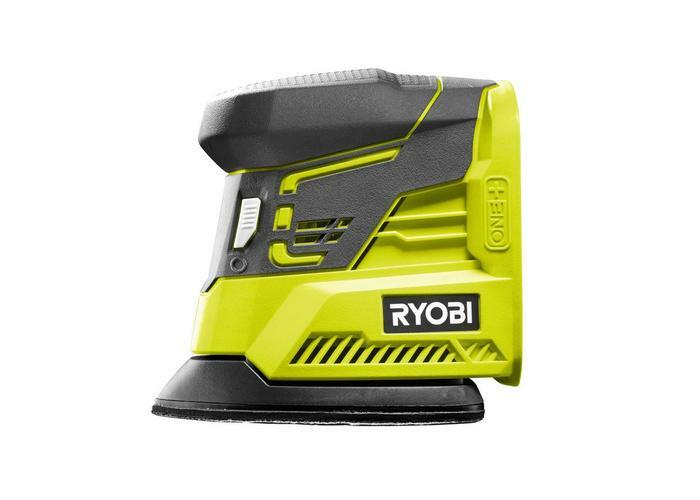 Its 1.8mm orbital sanding motion provides fast and efficient stock removal and is perfect for medium weight applications such as fine finishing or paint removal. 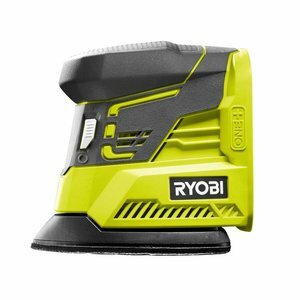 It comes complete with 6 sanding sheets, 2 x 60, 2 x 120 and 2 x 240 grit.